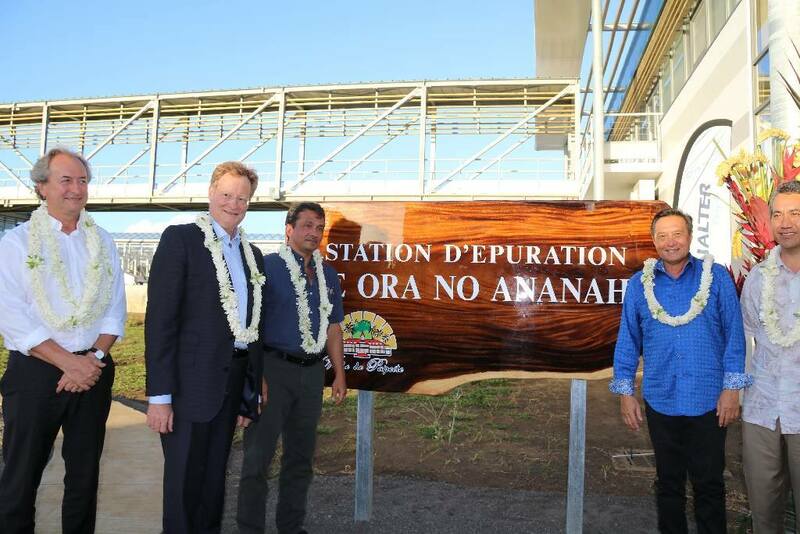 At the invitation of the Mayor of Papeete, Mr. Michel Buillard, the AQUALTER team attended the inauguration of the Papeete wastewater treatment plant on Thursday 8 September 2016, in the presence of the High Commissioner, René Bidal; the President of the French Polynesia Assembly, Marcel Tuihani; and the-Vice President, Nuihau Laureyont. 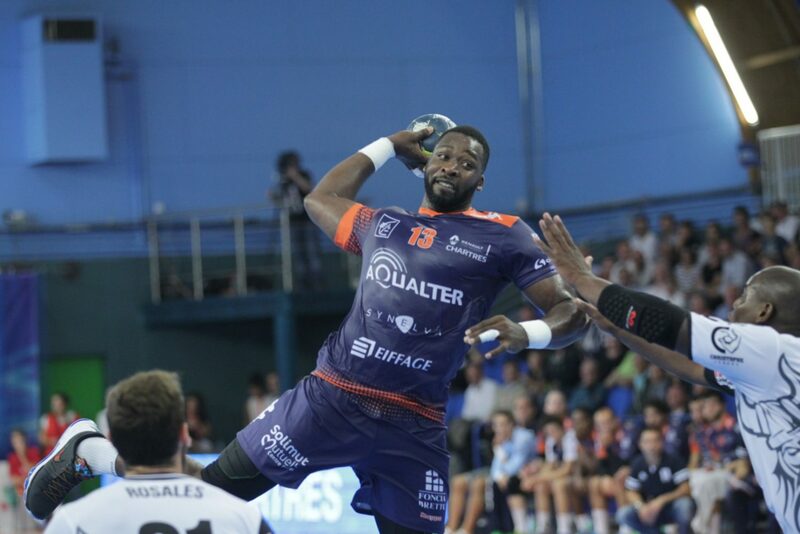 “Today is a great day for Papeete and for our country. 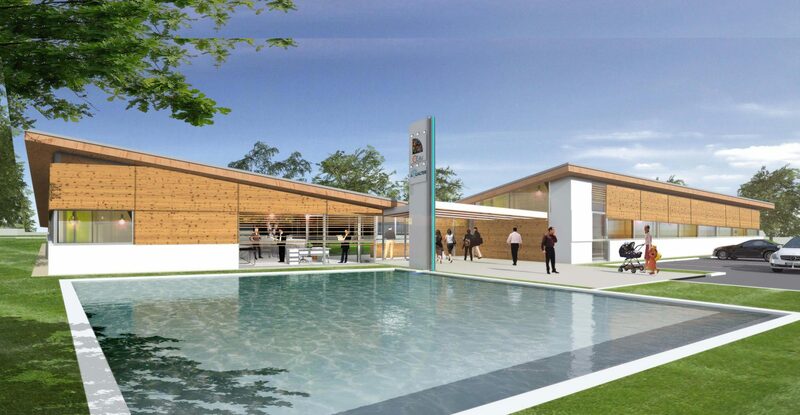 Our town is embarking on a new era: the era of ecological modernity,”declared the Mayor, Mr. Buillard. 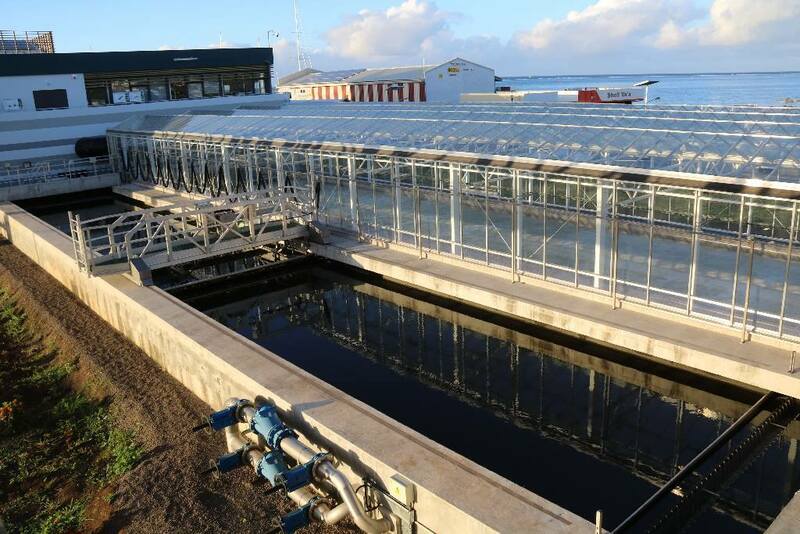 Almost a year on from the site visit by the Polynesian president, Edouard Fritch, the new wastewater treatment plant is today capable of treating up to 3,500 m3 of wastewater per day. This treatment capacity could be multiplied fourfold in the years to come. The plant uses solar power to reduce its energy consumption, by means of 650 m2 of photovoltaic panels installed on the roof.